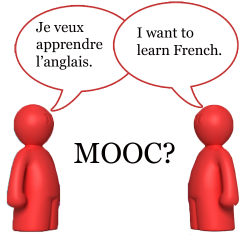 Next Post >>MOOCs Revolution Hits the Universities? Thanks a lot for these improvements of a website that was already one of my favorite! I think you may want to look at OER from the Speakapps project http://www.speakapps.eu/, where they’re publishing activities for group or tandem learning. Excellent, thank you. Taking a look now. Scroll down for links/descriptions of his books, and to the bottom for license terms. It appears to depend on the individual work — the site itself is multi-licensed…or maybe more appropriately, unlicensed, with a clear trend toward CC0 and its analogues. 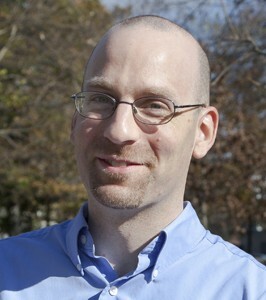 He’s also gregarious and enthusiastic, and would certainly respond to licensing questions about texts and sub-pages. Hi, Todd! Just found this thread. Really appreciate Sean pointing you in my direction. Sorry for the broken link to the license! Need to fix that!! I have developed some open resources for EFL and I would love to chat! 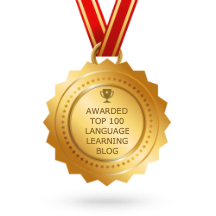 You can find a course I put together that is all CC0 here http://mr.danoff.org/eng099 and you can find more public domain resources for EFL here http://americanenglish.state.gov/ from the State Department and here http://englishbanana.com from some British EFL teachers! Thanks for a very timely post, Todd. Everybody is talking about MOOCs with such enthusiasm, but nobody has really addressed the lack of interactivity quite like The Mixer has done. Kudos to you for developing it and sharing it with the FL community. Is there a way for instructors who are using The Mixxer to share their success stories? Can users post that kind of information on the site or is it only for language learners to connect? Are you interested in giving a COERLL-sponsored webinar on how to incorporate The Mixxer in hybrid courses? The Mixxer has a blog function, but it’s primarily for users to practice their writing. That’s a good idea, I’ll have to think about creating an area for teachers/instructors where they can post separately. Sure, absolutely, provided it’s more of a discussion. I’d be happy to share ideas about how to use the Mixxer, but I am very much a newbie myself when it comes to creating online lessons. Don’t be so modest. You may feel like a newbie but given that you invented The Mixxer, I’d say you are a de facto expert! Besides, nobody knows more about your website than you, right? 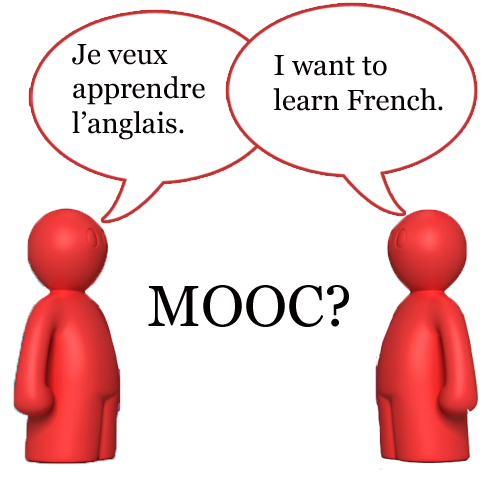 We are all newbies in the wonderful world of MOOCs. OK, thanks, let me know when you’d like to do it and we can talk about the format, too. there are some materials that can be used (they were designed for assessment of intercultural competence in a foreign language) on the CEFcult platform (www.cefcult.eu), for EFL as well as other European languages. Thanks, are you referring to the scenarios? Yes, the scenarios, of course. There may be some you find useful. They were written mostly with the world of employment in mind (job interviews, working abroad, etc).